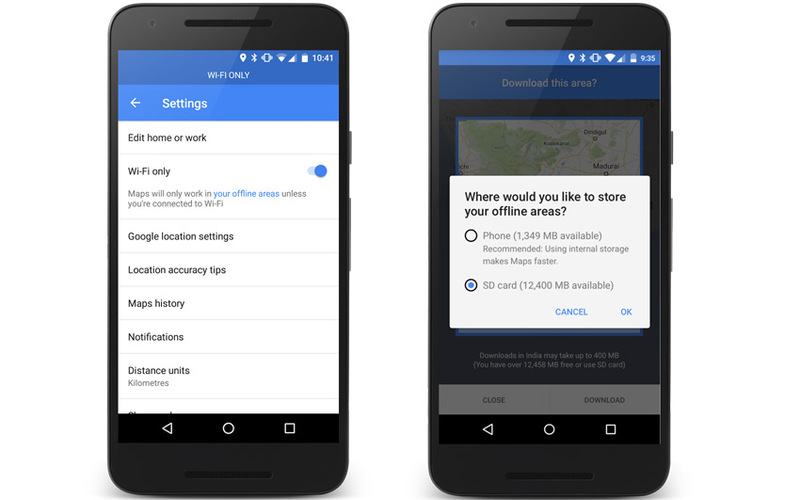 Google Maps New Offline: Google launches the new offline feature on Google Maps. The developers launch this new facility on Android users. Just you need the SD card data storage space. Let know about this new google maps offline feature. We can save our downloaded Maps on our SD external card. Also, we can use the mobile data to save by the offline mode. We don’t need the WiFi but, we need switch into the “WiFi Only” to use the Google Maps Completly on Offline. We can also update our Offline Maps by switching into the online mode OR using WiFi. It will update with the recent traffic on our road. Also, it saves our battery life by using this Google Maps New Offline feature. Stay tuned for More Latest Google Updates!